A Sequim escrow is a real estate closing, and the process is a little bit of a mystery to most people. Buyers often ask, “How does a closing work and what can I expect when I buy my Sequim home?” Let me take the mystery out of escrow and closing. Sequim Escrow – What is Involved? The words “escrow” and “closing” are often used interchangeably. In some areas of the country, real estate closings are handled by attorneys. 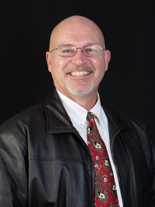 In Sequim closings are handled by escrow companies. Sequim escrow companies are typically owned by and in the same building as the Title Companies, although there are a couple of independent escrow offices. The escrow company prepares the closing documents for your signature, including the HUD-1 closing statement, the Excise Tax Affidavit, the Statutory Warranty Deed, and all the associated documents. The escrow company also collects the mortgage documents from your lender, and these are signed in the escrow office at the same time. The local title companies and Sequim escrow offices do an incredible job. Their customer service is perhaps the best you will experience anywhere, and I can attest to the accuracy and reliability of their work. What most people do not realize is how hard their job is. An escrow officer has to collect all contracts, associated bills and records, title report information, and mortgage packages, interpret all of the information, draft appropriate closing documents, and make sure the buyer gets a clear title. There are many legal traps and liabilities for escrow officers. Escrow officers are under tremendous stress, in part because of the responsibilities they have to get everything right for all parties, including the buyer, the seller, the title company, the bank, the buying side brokerage, the selling side brokerage, the recorder’s office, the excise tax office, the treasurer’s office for unpaid taxes, lienholders, the Federal government for Federal tax liens, judgment creditors (if any), the bank for payoff of the underlying mortgage for the exact amount on the exact date, and other creditors that must be paid at closing at the direction of the parties. But it gets more interesting. Because a closing must occur on an exact date, a Sequim escrow officer must have better coordination skills than a mother of three high schoolers involved in multiple athletic events on the same day. This is because the deed must be recorded on the same day of closing late in the afternoon, and the underlying mortgage must be paid in full on a specific day with accrued interest. The new mortgage must be funded in coordination with the closing date. Any tax liens, judgment liens, property taxes, or other time critical debts must be paid on precise dates. Of course, brokers and any other professionals expect to be paid promptly after closing. 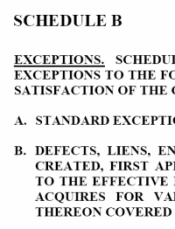 Everyone looks to the escrow officer to do everything perfectly at the exact time it must be done. There is virtually no room for error by escrow officers. Want a Smooth Sequim Escrow? Want your transaction to go smoothly? Make your escrow officer’s job easier by getting her clean documents, regular updates, and everything she needs long before the closing deadline. Then don’t forget to thank her at closing for all her hard work on your behalf. 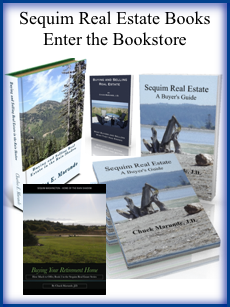 By the way, there are two escrow companies associated with title companies in Sequim. You can learn more about them at their webs sites: Clallam Title & Escrow and Olympic Peninsula Title & Escrow. 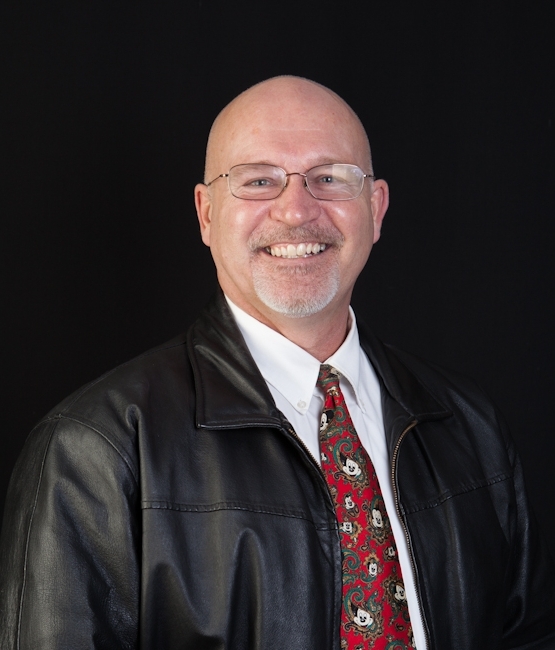 Early in my career I was an escrow officer, ran an escrow office in Spokane, and later as a real estate attorney I also handled escrows for transactions that the Sequim escrow offices did not want to close (business opportunities and commercial transactions). This is why I appreciate the challenges a Sequim escrow officer has every day of the week. It’s also why I make sure your Sequim escrow goes smoothly as your agent.